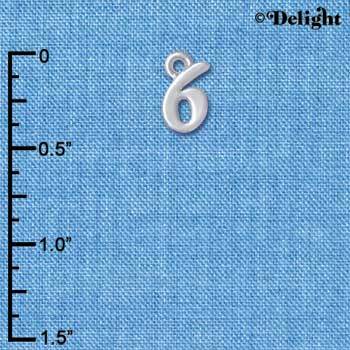 The Silver e Collection® Charms is a group of plated charms that have been hand enameled for a touch of color. Each enamel charm is coated for a long lasting, carefree finish. Many of the styles come left & right. There are hundreds of styles to be used as jewelry, on scrapbook pages, handmade cards, and more.